Visualizer, Tuner from Nugen Audio. 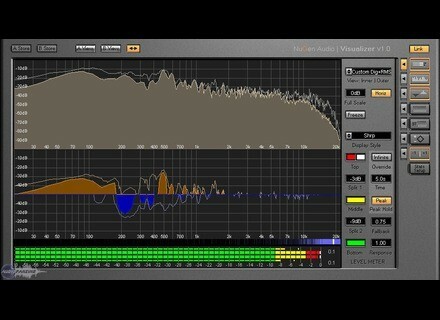 Nugen Audio has updated the Mac/OSX (VST and AU) versions of Visualizer, their audio analysis tool to 1.9.5. The Win/PC version remains unchanged. 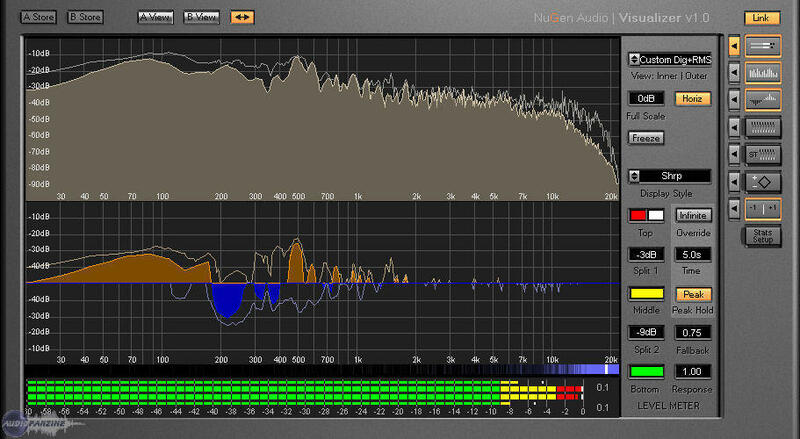 Nugen Audio has updated all versions of Visualizer, the audio analysis tool, to v1.8. NuGen Audio has updated all versions of Visualizer to 1.7. NuGen Audio has updated Visualizer to v1.6. NuGen Audio has updated Visualiser to v1.5. NuGen Audio has announced the release of the Audio Unit version of Visualizer to complement the existing Windows and Mac OS X VST editions.